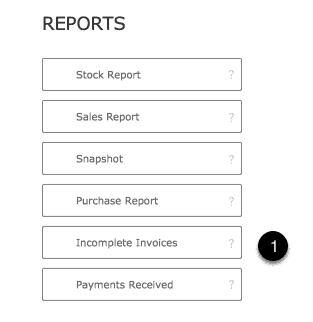 This reports lets you review any invoices that don’t have a zero balance. This will include invoices with amounts outstanding as well as invoices is in credit. 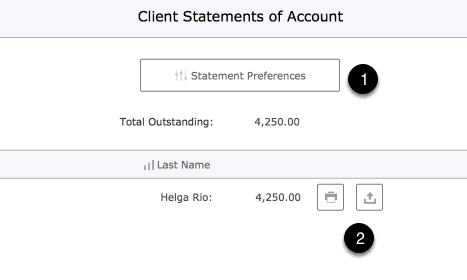 Access the Produce Statements screen where statements of account can be printed for individual clients. 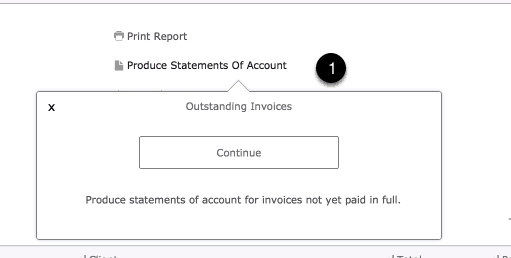 Leave this screen and move to the Invoice Component to view all unpaid invoices individually. Invoices in credit are also considered to be incomplete.